Biting insects in the workplace can cause distress and have a serious effect on staff morale and productivity. 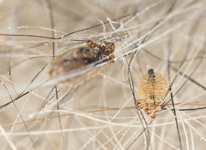 Fleas transported from people’s homes can find their way into offices and shops and cause a nuisance. 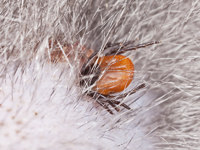 The presence of infestations of pests – including birds – can result in fleas, ticks or mites that will bite humans. It is important that the source is identified and effective treatment carried out to eradicate the cause. Working across the South including Southampton, Reading, London, Bournemouth and Portsmouth, Rokill helps commercial premises owners deal with biting insects and pest control in general.